Join the "BIG CONVERSATION" about kingdom citizenship. Discover the underlying value of what it means to be a citizen of a nation. Learn about the five themes of citizenship: authority, law, government, citizenship and culture. What does the bible have to say about kingdom citizenship? A quick whistle stop tour through the Old and New Testament to understand the importance of citizenship. Understand what Jesus meant when he said: I will build my church! Get your FREE copy of "Discover Kingdom Citizenship"
So you don't go away empty handed we have published a comprehensive, easy to read booklet. 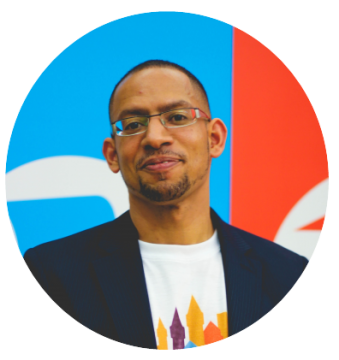 Frederick is the founder of Restore Citizenship and serves as a community elder of the Islington fellowship. ﻿A digital communications professional, Frederick is passionate about reaching out with the message of kingdom citizenship and seeing the development of the Ekklesia within local communities.